The Guardian said mayor Sadiq Khan hopes to tackle the plastic problem with a three-year, £750,000 (around $1,048,395) initiative slated to go before the budget committee of the London Assembly later this week. The drinking fountains and refill effort are part of the initiative, as is a move to stop offering plastic utensils, cups, and bottles at City Hall. 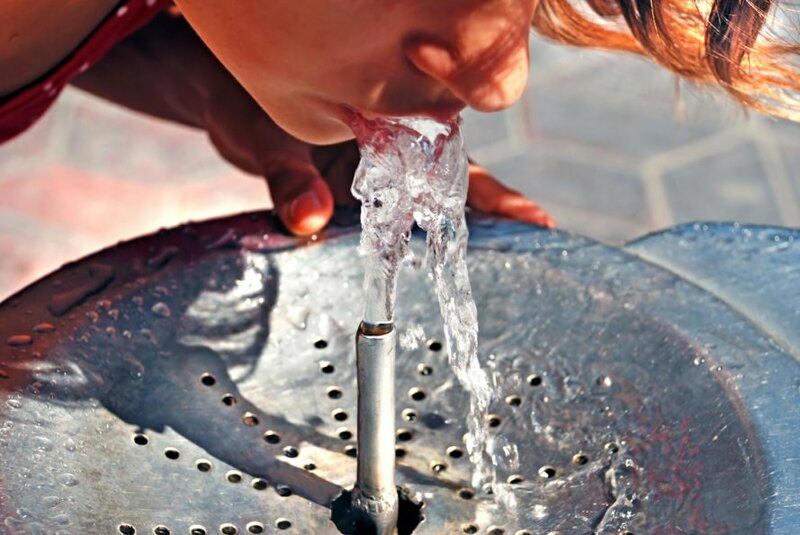 The 20 drinking fountains will be put in place beginning this summer; locations haven’t yet been confirmed but deputy mayor for the environment Shirely Rodrigues told The Guardian that potential sites include bustling shopping areas like Oxford Street or Transport for London’s tube stations. More drinking fountains are also under consideration. The Guardian recently published an investigation revealing disparities in the provision of fountains in the city’s boroughs – some areas, like Barnet and Sutton, reportedly don’t have any at all. Under the bottle refill initiative, set to commence in five areas (yet to be announced) in February and March, businesses would make tap water available to the public. They will be able to locate places providing free tap water via window signs or an app. If the effort is successful, it could launch in the rest of London this summer. One movement working with the mayor is the Zoological Society of London-led #OneLess campaign. 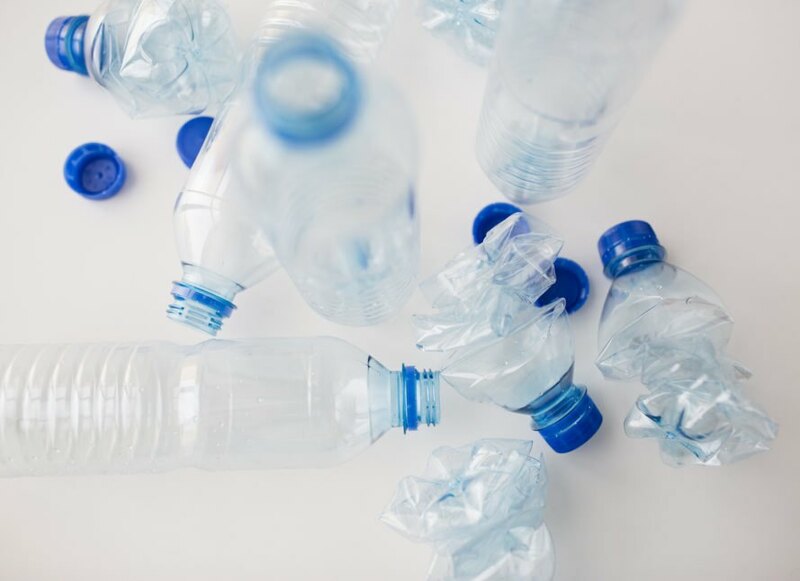 They will be supplying fountains and will scrutinize whether or not the moves do reduce the amount of plastic that ends up in the environment. London could combat plastic waste with drinking fountains and a bottle refill scheme. People could fill up reusable bottles at some local businesses instead of buying plastic water bottles. 20 drinking water fountains could be installed.